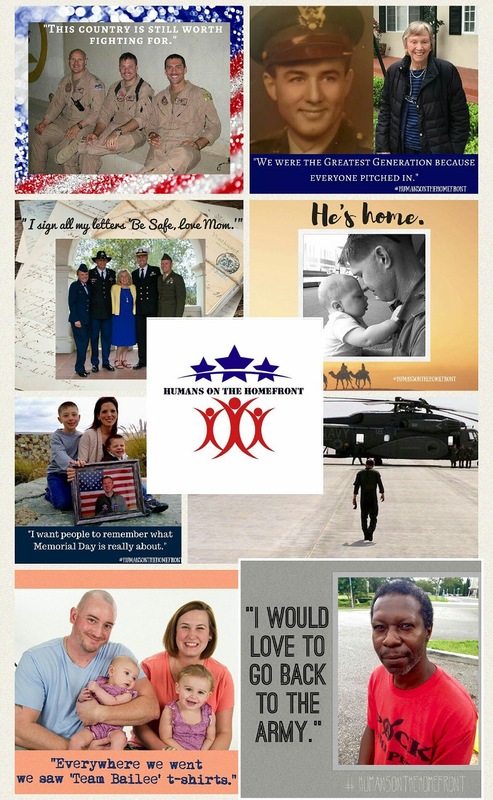 Note: I’m thrilled that Humans on the Homefront is featured by NextGen MilSpouse today. You can always count on the military community to hold one another up, and support each other where we can. I am so proud to know the brains behind NGMS, and honored they’re putting their incredible spotlight on my baby.